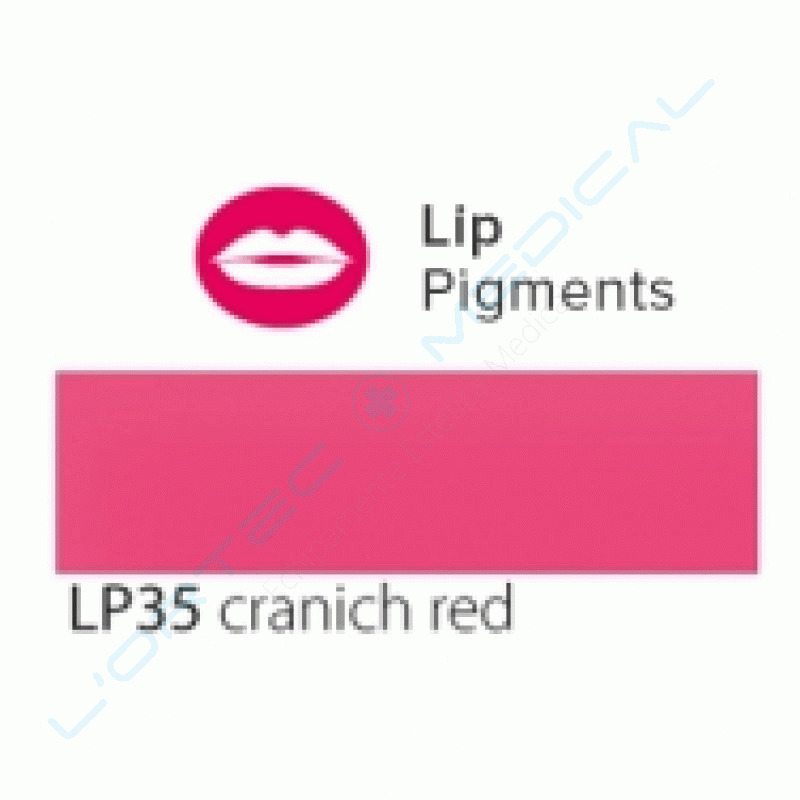 Lip Pigment - Cranich Red shade, 10 ml. Price offer for 3 and 5 ml. recipient on request. 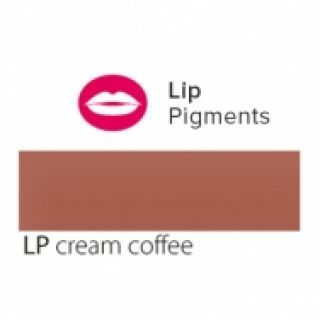 Lip Pigment - Cream Coffee shade, 10 ml. Price offer for 3 and 5 ml. recipient on request. Lip Pigment - Cuba shade, 10 ml. 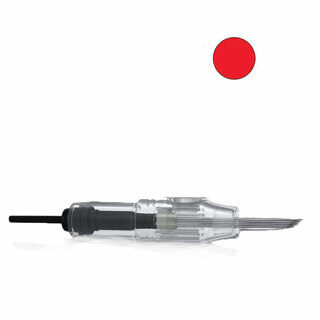 Price offer for 3 and 5 ml. recipient on request.